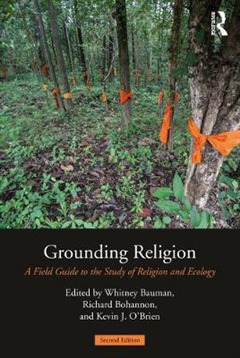 Now in its second edition, Grounding Religion explores relationships between the environment and religious beliefs and practices. 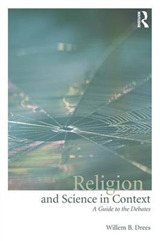 Established scholars introduce students to the ways in which religion shapes human-earth relations, surveying a series of questions about how the religious world influences and is influenced by ecological systems. 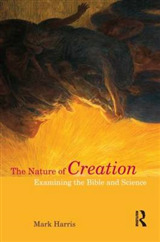 Case studies, discussion questions, and further reading enrich students' experience. 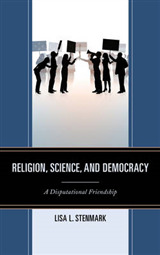 This second edition features updated content, including revisions of every chapter and new material on natural disasters, gender and sexuality, race and ethnicity, climate change, food, technology, and hope and despair. 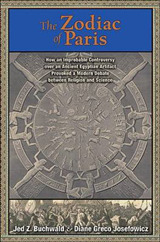 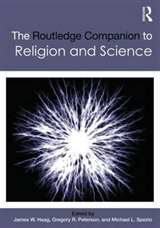 An excellent text for undergraduates and graduates alike, it offers an expansive overview of the academic field of religion and ecology as it has emerged in the past fifty years.